Time for going outside, swimming, vacationing, and... practicing communication skills! 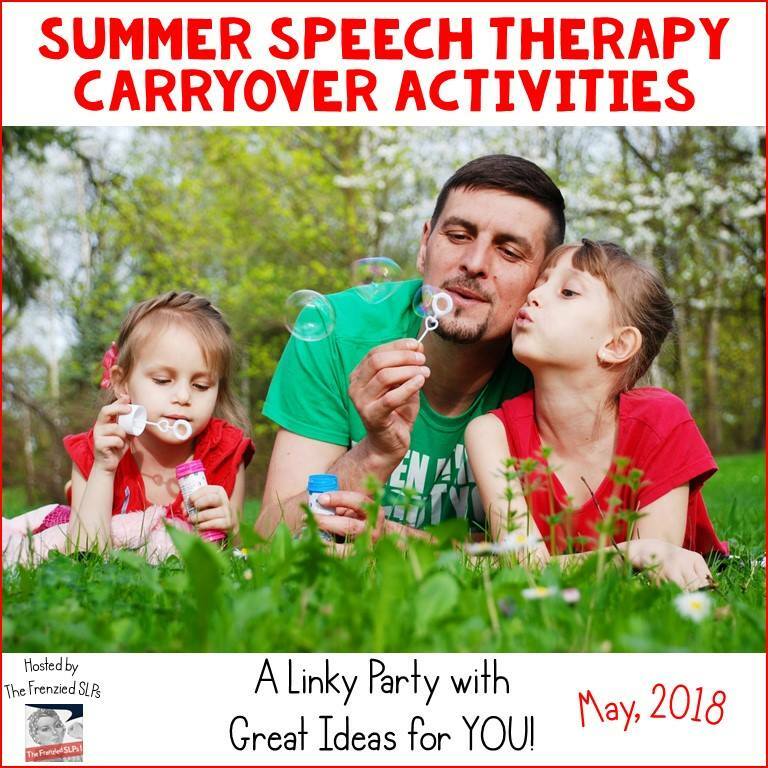 The Frenzied SLPs are hosting a linky party with LOTS of ideas for speech and language practice during the summer. I know what you're thinking because I'm thinking the exact same things. First, I'm seeing a lot of progress with many students at right now, and I want that to continue, so I'm sending homework to parents. Also me: Parents don't do the homework during the school year, so why would I expect them to during the summer? And me: Kids should just be kids during the summer! I have little experience with my own daughter. 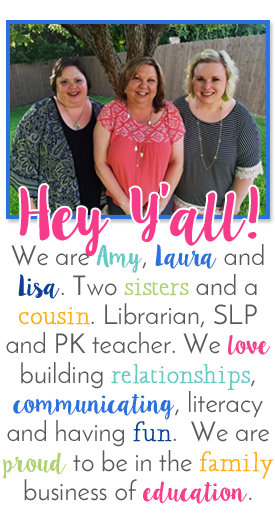 Yep, I'm an SLP who named her daughter a name that STARTS with /r/. It wasn't the first choice for her name, but when that didn't work out, the /r/ name was the only one my husband and I agreed on. I blame the fact that I had natural childbirth, and not by choice. No one believed me when I told them I was in labor and it was too late for an epidural. With my daughter R, I quickly found out that working on artic all day was not going to cut it. We agreed to work on it only in the car - win for me since those were the days of driving to dance and baseball. And you know what? She worked on /r/ in the car, I didn't worry about it the rest of the time, and everything worked out nicely. So students don't practice during the week. They are still getting therapy. During the summer, that's 2-3 months with no therapy. Practice is important! Calendars provide an easy visual for parents, a short time for kids to practice communication skills, and they are easy to keep track of. I use summer homework from A Perfect Blend. I like the calendars and the ability to print in B&W and then copy onto color paper. The colors will make the packet stand out to parents, and they can just post the calendar on their refrigerators! Frenzied SLP Schoolhouse Talk has some free calendars that come in color and B&W for articulation and language. Again, having the option to print in B&W and copy onto solid color paper is a big plus! TIP: Wanna make sure the homework gets home? Copy the final progress report onto color paper and staple it on top. Students are more likely to take home report cards. That covers getting the homework calendars home and letters to parents stressing the importance of practicing. I totally agree with this. Summer is a time to rest, experience new things, and have fun. That doesn't mean summer is a time to stop learning. I took both of my kids to the local library for summer reading programs. They loved picking out books and getting prizes like stickers and ice cream at local restaurants. The library also had programs with exotic animals and magic tricks. 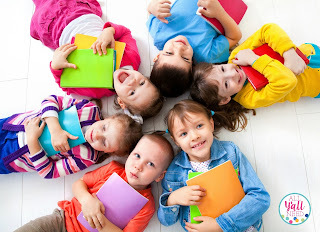 My kids didn't even know they were still learning because it was so much fun! I loved having an indoor summer activity with A/C! It's summer easy - we just had to sign up, and it was free. Check with your library and see if they have a program. Then pass the word to parents. 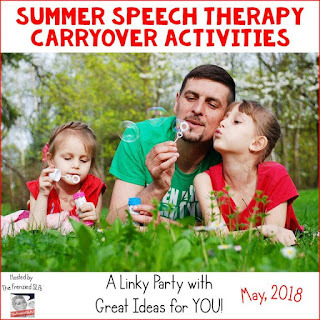 Be sure to click on the links below for more ideas!